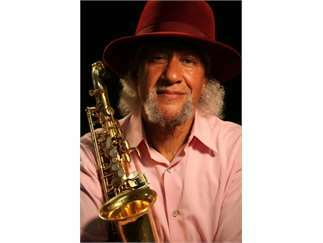 The Twin Cities Jazz Festival presents Winter Jazz Fest, featuring Gary Bartz, Francisco Mela, Debbie Duncan, Patty Peterson, and more! All proceeds from the event support the free three-day Jazz Festival held in and around Lowertown, Saint Paul, from June 20 to 22, 2019. VIP tickets include a fantastic Crooners Buffet along with front row seating.